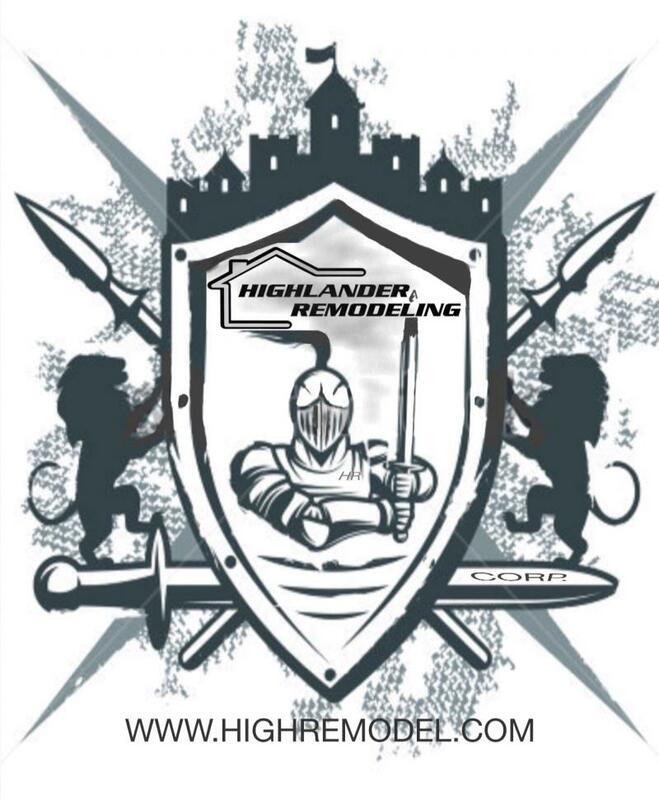 HIGHLANDER REMODELING is Your building solution and Your building partner for all your construction needs. When it comes to interior remodeling, no job is too big or small for my services, from kitchen and bath remodels to simple repair work, HIGHLANDER REMODELING is dedicated to providing our clients in Virginia and Maryland with the highest standard of quality in workmanship and service. Our commitment is to complete every project, on time, within budget, and to your complete satisfaction, and we take that pledge very seriously. My mission is to serve my customers with quality construction services, which adds value to their projects. From planning through post construction, we are committed to the project and the team. We service our clients by evaluating alternative solutions, providing creativity, and continuously challenging ideas to find the best options in achieving quality, schedule and cost. We go the extra mile on every job, big or small,simple or complex, and we want to do the same for you. So whether you're looking to completely remodel your home or just perform some minor repairs, count on us for professional, timely and cost-efficient service every time. “A satisfied customer is a customer for life. If we have done our job well, you will have been served by courteous, honest and skilled experts. Most important, you will be absolutely satisfied once your project is completed"
Call today and make an appointment for your free estimate!